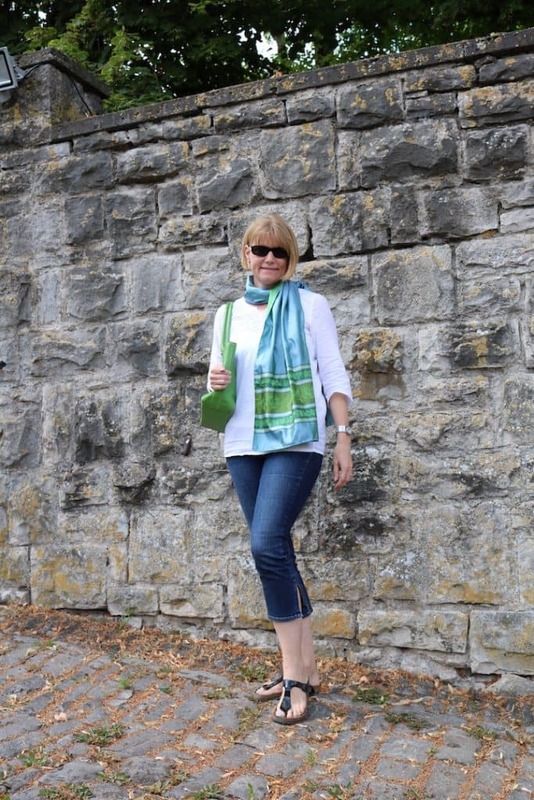 Welcome to Sweet Inspiration Link Party 20!! 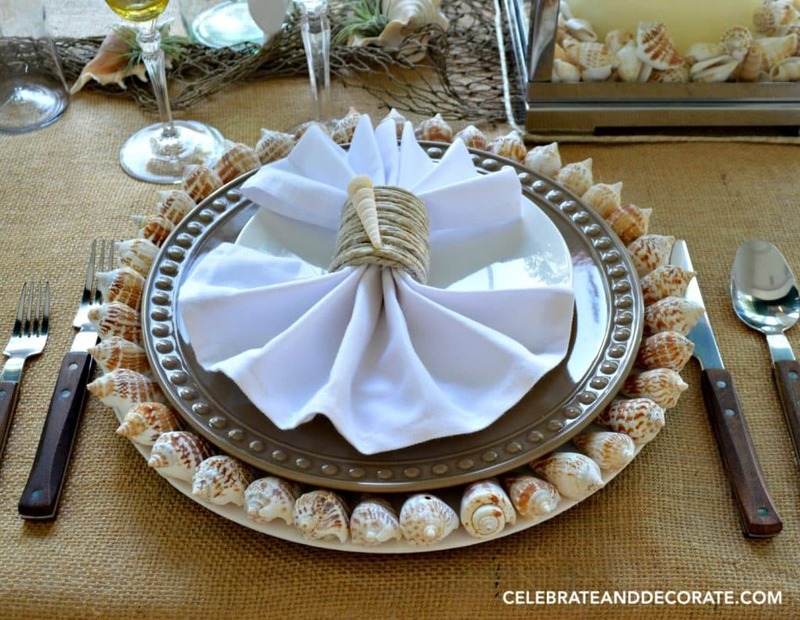 Chloe from Celebrate and Decorate has made an awesome Seashell Charger!! How creative and beautiful!! 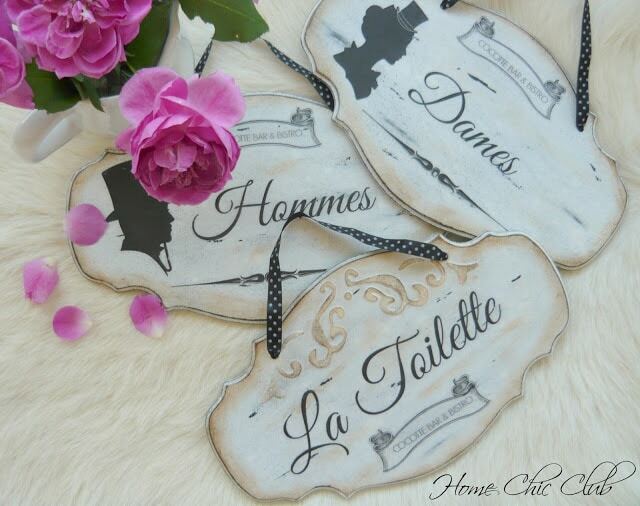 Vesna from Home Chic Club made some adorable door signs for a french bistro using different techniques. I felt in love with them!! 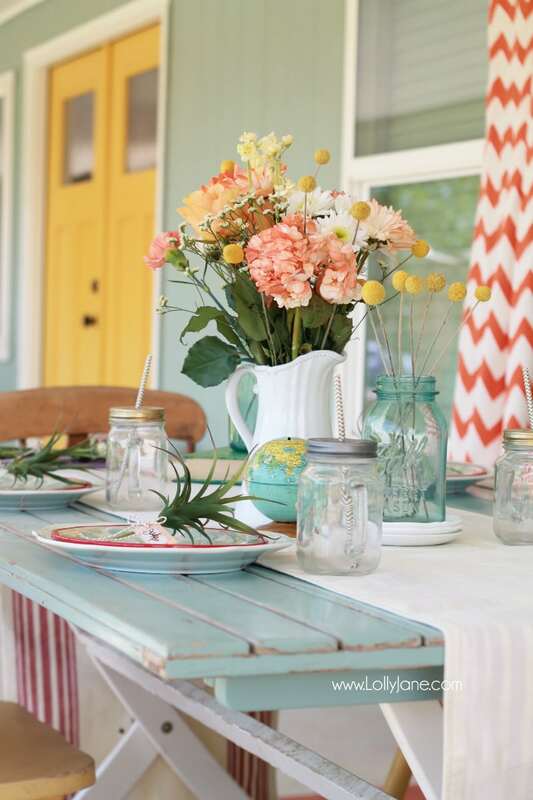 Kelli & Kristi from Lolly Jane decorated such a pretty farmhouse tablescape for the alfresco dining blog hop! Love all those colours! 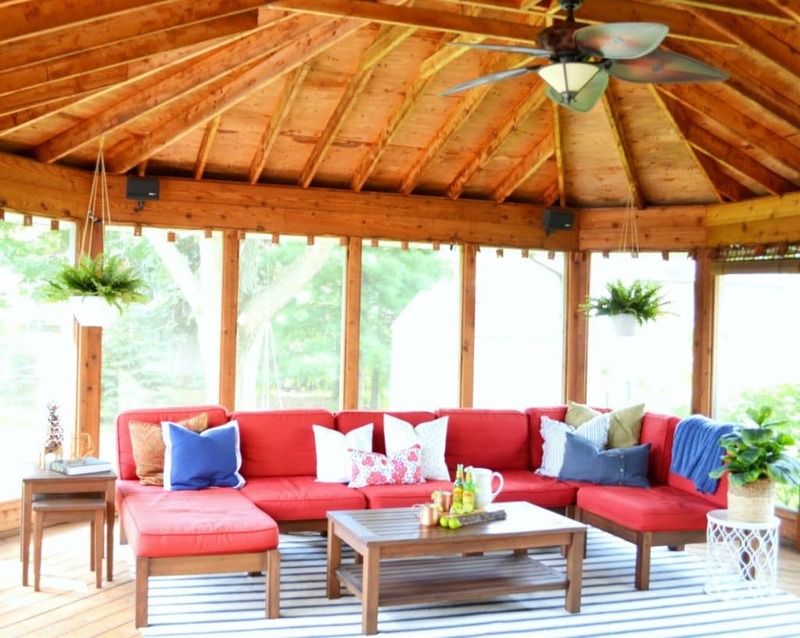 The screened porch makeover from The Cofran Home is adorable! No wonder why it’s been the most clicked! Thanks for hosting! Have a lovely weekend! Hi Melanie!! Thanks for stopping by and share the fun, have a wonderful weekend! It’s a deserved feature, Vesna!! I just love them!! Thanks for hosting this lovely party. All the ideas are so cool and inspirational but my eyes are glued on the Office chair makeover. What a great way to think outside the box with this one. Can’t wait for the next party!! Hope you host more party like this. 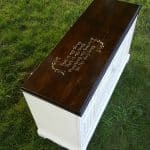 These link is so insprired me to do DIY. Thank you.